Two hours from the fervid sprawl of Bangkok, a four-lane expressway surrounded by wild grasses and weeds led us to another city off the coast of the Gulf of Thailand. We were driving at a speed of one hundred and twenty, an antithesis of what we had experienced in downtown Bangkok. Pattaya is a resort city in Thailand, and it is about a hundred kilometers southeast of Bangkok. The city is famous for its nightlife, sprawling gardens, temples, and its beach. To beat the notorious Bangkok traffic, we left the city at around six in the morning and arrived in Pattaya at half past eight in the morning. First stop: Silverlake Vineyard. Owned by a Thai actress, Supansa Nuangphirom, this vineyard had just recently opened and is becoming Pattaya's rising star in the tourism industry. Once there, you will be greeted by its colorful flowers and fountains at the vineyards facade. Its lake glistens like precious gemstones during the daytime. For THB 100, you can enjoy their tour around the property. They have several gardens patterned from Netherland's flower farms and offers a scenic view of the lake and vineyard. Of course, we did take a lot of time for some photo-ops! Feels like a vineyard in USA or France. For the last part of the tour, the tram took us to the processing plant of grape juice, and we were given a bottle of fresh grape juice for free! I thought it was a refreshing drink. Just adjacent to Silverlake is the Buddha Mountain. Arguably, this is the largest and the most prominent religious image in the city. Built in 1996 in honor of the King's golden jubilee, the 109-meter tall and 70-meter wide image was designed using computer and laser technologies. Visitors have to take note their clothing - knees and shoulders should be covered. The Chinese Museum houses a unique collection including Chinese art collections in Thailand, which is believed to be one of a kind outside mainland China. This museum/temple was built in 1987 for the late King Bhumibol Adulyadej 60th birthday gift. Eight arhats or the followers of Buddha which have attained the stage of Enlightenment lined up the entrance of the museum. A great number of precious antiques, paintings, and statues are displayed here. Some of them were gifts to the Thai government. Let's get down to business... to defeat the Huns! Viharn Sien is open from 8am-5pm. Admission is THB 50. Don't forget to wear appropriate clothes. 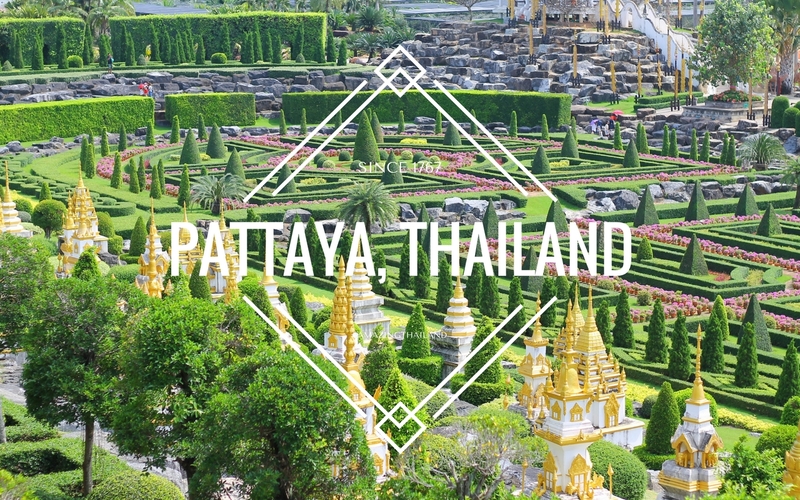 Nong Nooch is a 500-acre botanical garden in Pattaya. The renowned botanical garden is also a dedicated scientific center for cycads, with its own Cycad Gene Bank. It features different sprawling gardens of various plant species. In addition to examining the wildlife, tourists have a chance to experience religious ceremonies, martial art demonstrations, Thai massages, cultural shows, and elephant shows. Admission fee costs THB 450, Thai cultural show, elephant show, and a buffet lunch included. There is so much to see in Pattaya. Too bad we didn't visit its famous beach and experience its nightlife. Well, I'd love to be back here and explore more of this vibrant city of Thailand. Pattaya is such a colorful, festive and historically rich place. I like to see the Buddha by the mountain. Yay! It seems that you enjoyed your 2nd day in Thailand. I was amazed with the buddha by the mountain! Wow ! Pattaya is a so beautiful place I have never seen scene like that, It is best for tourist I will definitely visit there once. Find the perfect Pattaya Real Estate for investment in Thailand. Doi Inthanon, in the Shan Hills, is a popular tourist destination with foreigners and tourists alike. Nestled in the Mae Chaem District, this mountain, which is the highest in Thailand at 2565 metres, is a popular spot with trekkers. official site A holiday to an exotic destination is something we all look forward to. What do you do when things go wrong? It is important to be prepared. 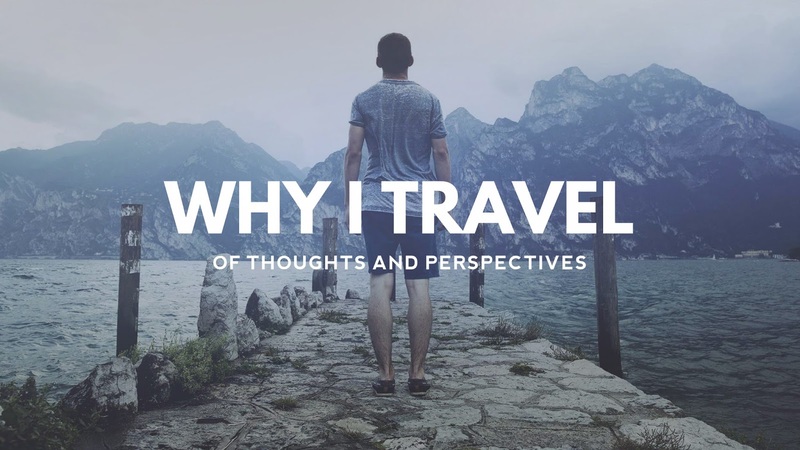 And prepare you will, when you go through this handy guide on travel insurance that is packed with helpful tips to ensure that your journey is a rewarding one!